If you find yourself continually putting off a task that you know needs to get done sooner rather than later, the author suggests you think of your future self and imagine how that future YOU will feel – if you do the task…and if you don’t do the task. 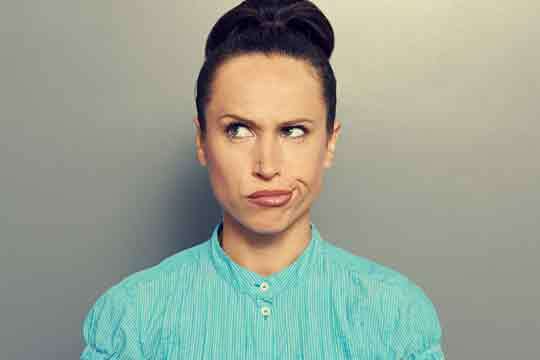 But when this happens day after day – with the same task plus new ones – then you are, of course, putting a great deal more work onto your future self’s shoulders. Over the past couple of weeks, I’ve been giving this ‘think of your future self’ tip a test drive, to see if it actually works for me, personally, in the procrastination department. And here’s what I’m finding: when I think of myself in the near future – say, me one week from now – I do find it of help to think that by doing a task today, I am lightening the load for that future me. And that feels good. But does it actually motivate me to tackle the task/s I’d planned to tackle today? In other words, when I think to next week and imagine the damn task DONE, that feels so flippin’ good that I find I am motivated to do whatever dreaded task needs doing, even if it kills me in the short term (which hasn’t happened yet and probably won’t). Now, strange as this might sound, when it comes to checking in with my distant future self on where I’m at with achieving the big stuff in life – purpose, goals, dreams, bucket-list, etc – I suspect I may have a bit of an odd advantage over some. I was widowed young, so I have been visiting my husband’s grave on a regular basis since I was 32. But here’s the deal: when I go to the cemetery, I’m not just visiting John’s grave, I’m also visiting my future grave. 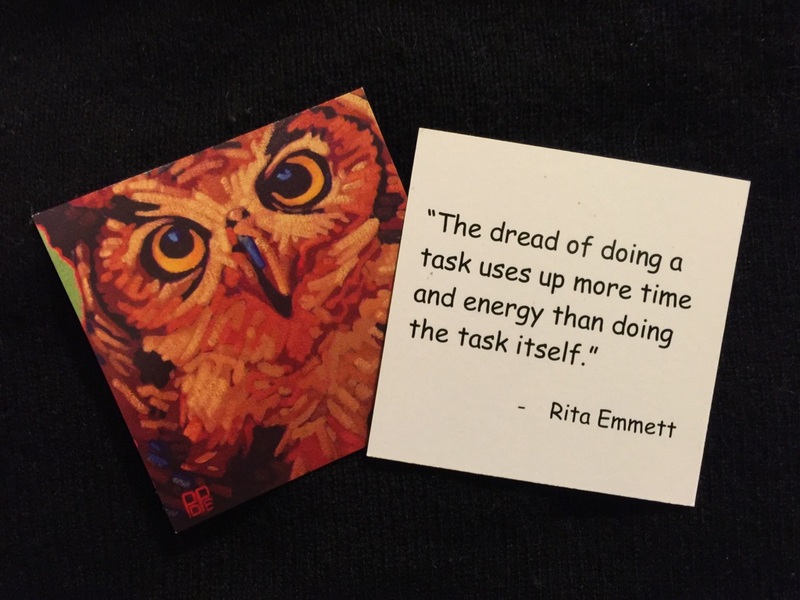 We believe in the power of this quote so much that we included it in our Wise Owl Wisdom Quote Cards (30 cards in a set). Please click here for details (and to read all 30 quotes). To order ($7.95 per set), please visit our Etsy store. I totally agree with this! I put things off because they challenge me but I need to remind myself all the time that growth is always out of the comfort zone – which is a good thing! My future self always thanks my past self when I make decisions today that (positively) influence my future down the road! Glad you enjoyed the blog…thanks so much for reading!